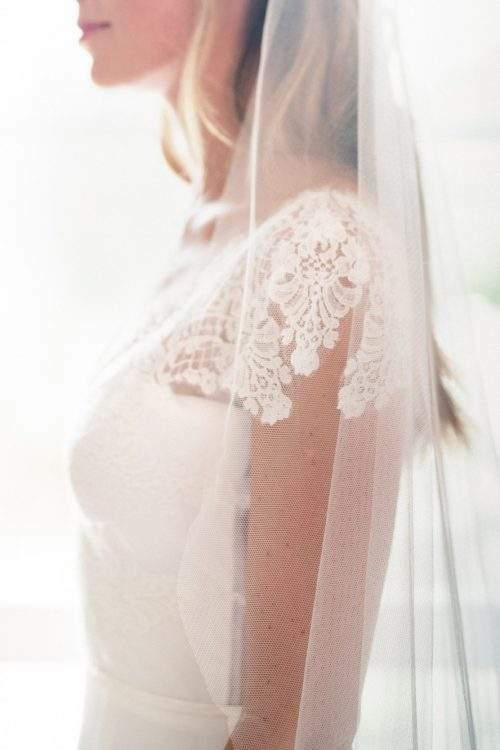 As our name might suggest, wedding veils are our speciality. 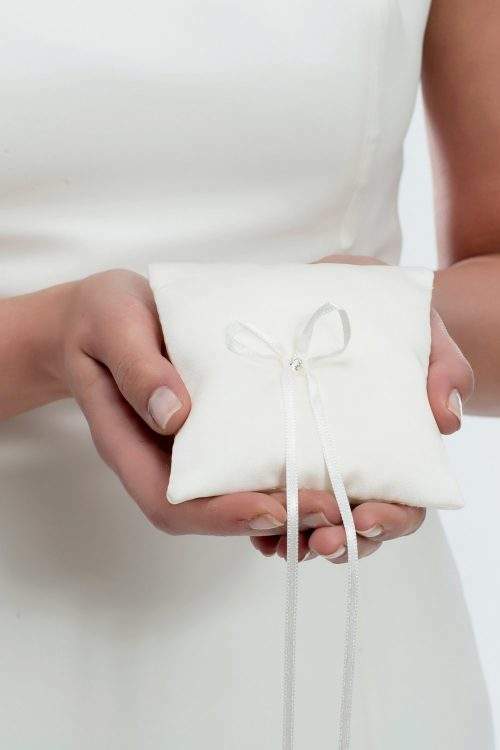 We’ve been hand-making them for over a decade. 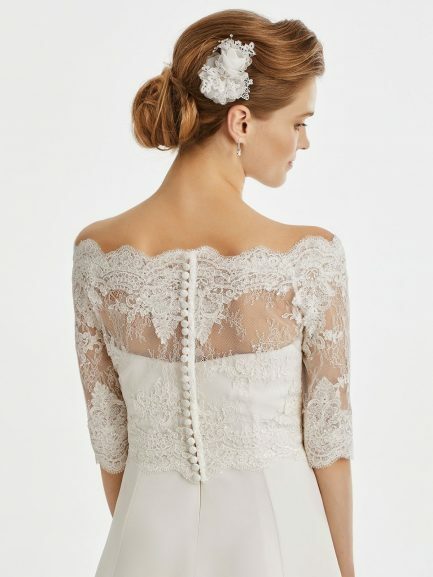 They’re available in 11 gorgeous tulle colours, 8 standard lengths, and pretty much any design you can think of. 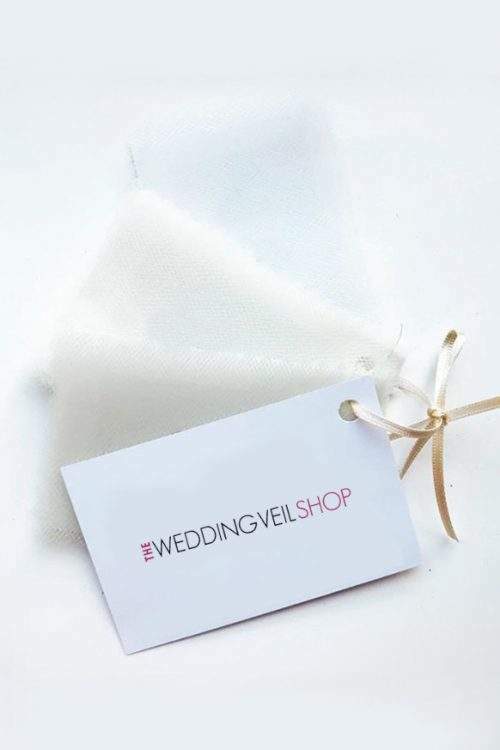 In addition to the set designs on this website, our brides can also choose to have a veil custom made in any length and any design. 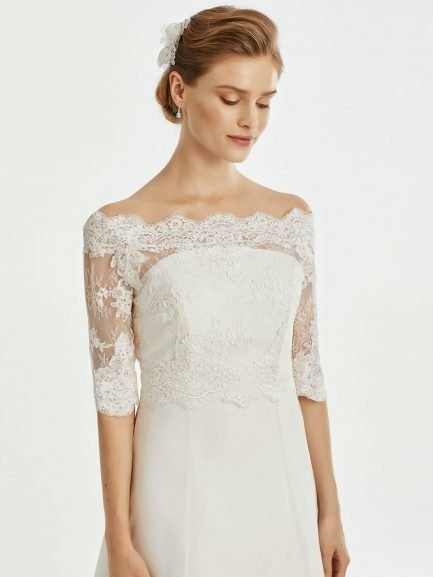 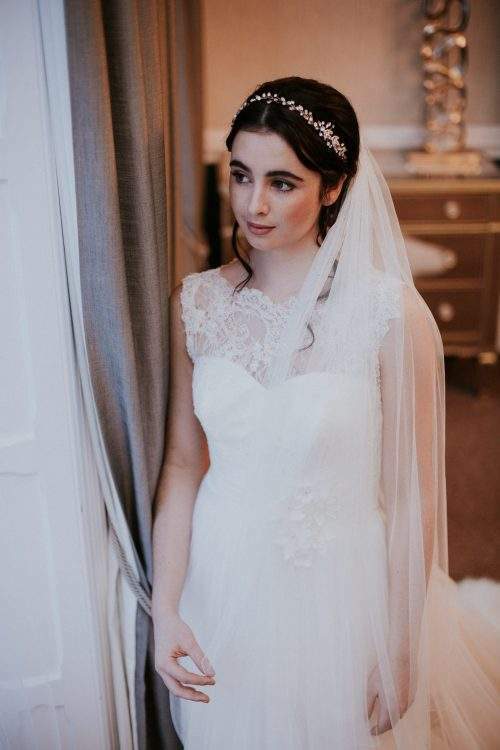 Have a look at our Custom Veil Builder, or get in touch to discuss a more unique design! 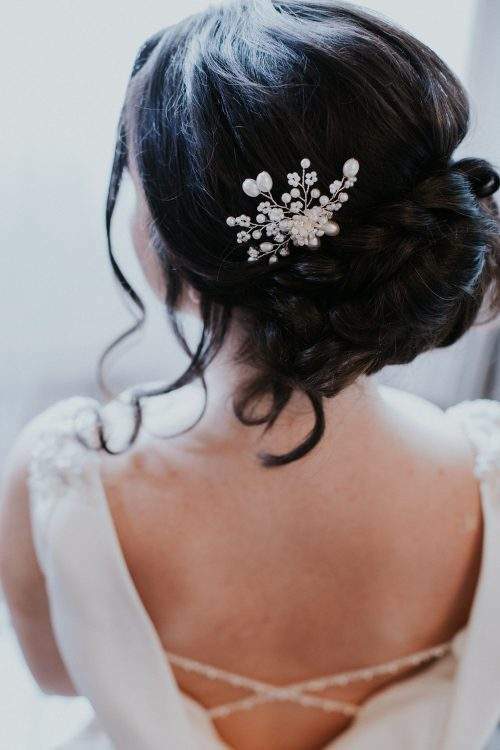 We want your bridal accessories to truly enhance your gown, not detract from it, and are always happy to look at dress pictures and offer advice. 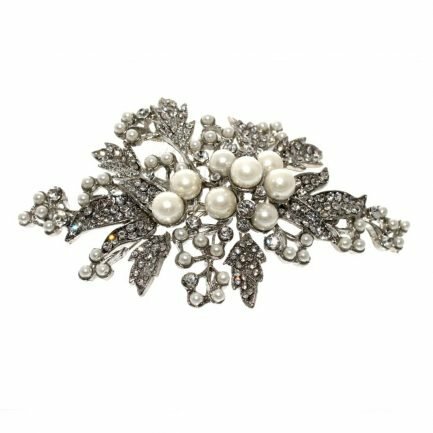 A headpiece for every occasion! 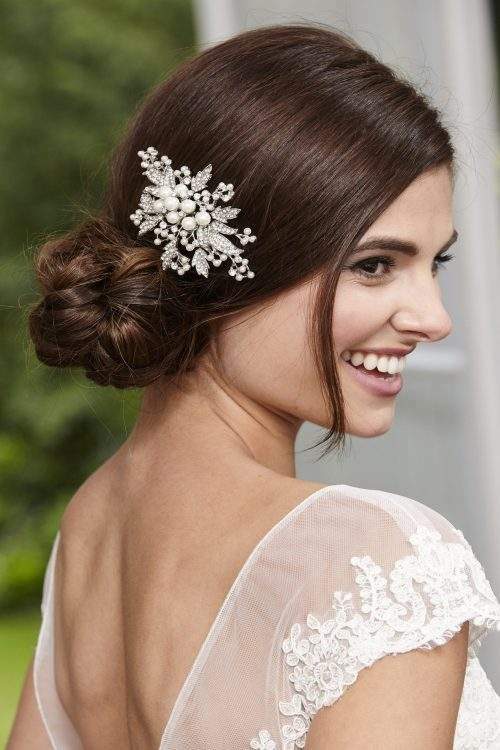 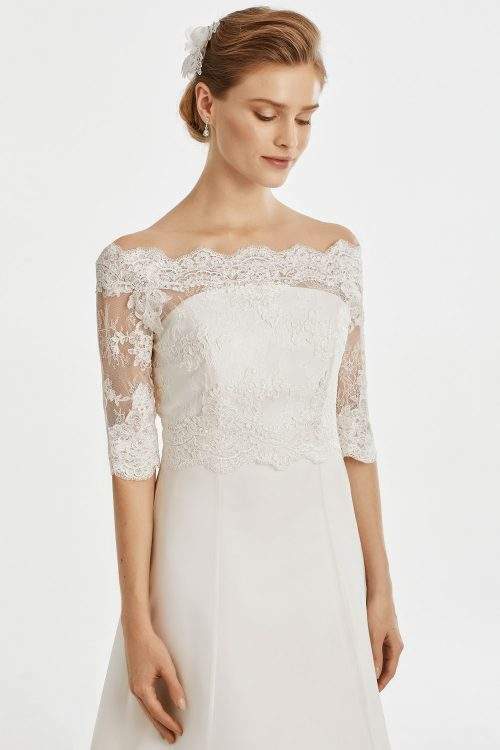 No matter what your theme – traditional, vintage, boho – we have a bridal headpiece for you. 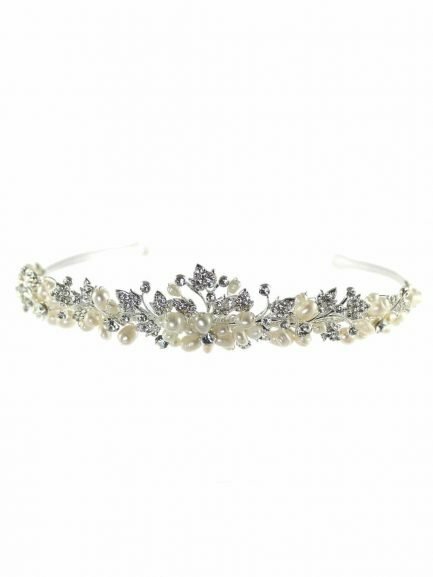 Browse through hundreds of tiaras, headbands, combs, clips, vines and hair pins. 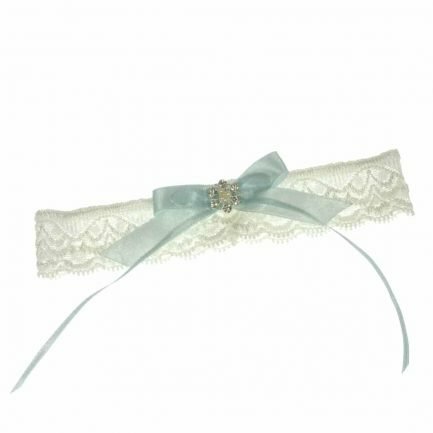 We’re also able to offer custom headpieces upon request! 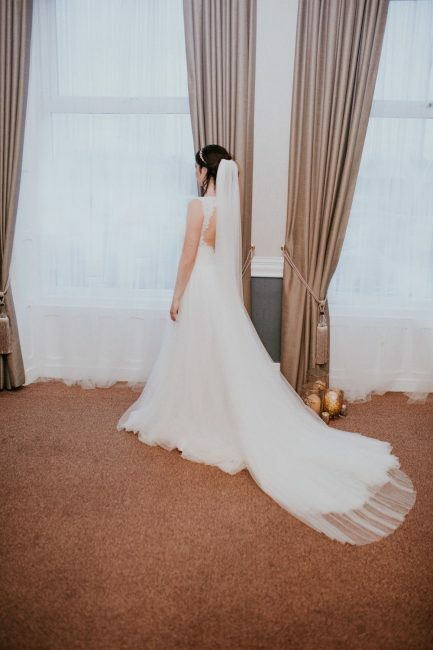 Those last finishing touches. 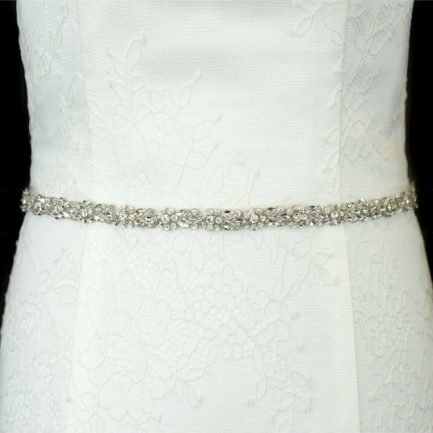 Accessorise your bridal gown with our gorgeous belts, underskirts and jackets, add a touch of glamour with our bridal jewellery, or keep it traditional with our garters and ring cushions. 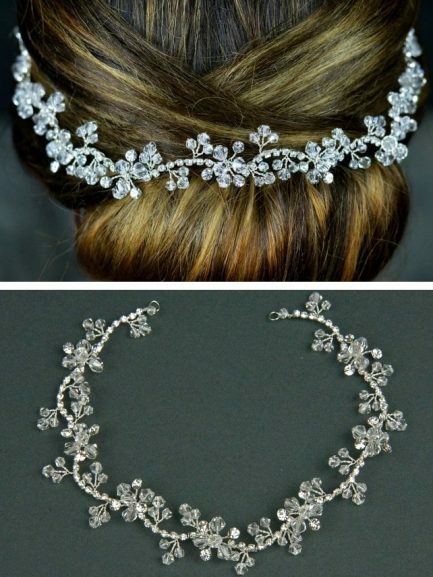 Prefer to choose your bridal accessories in person? 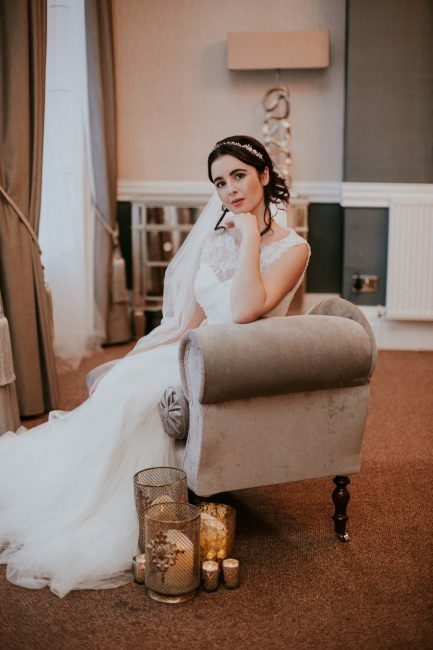 Book an appointment at our bridal accessory boutique in Blackpool for a one-one-one veil consultation or browsing appointment.